The medical outsourcing business has received $3.6m from Advantage Capital, supported by the Ohio Rural Business Growth programme. Ohio-based medical outsourcing firm RXQ Compounding has received almost $3.6m in funding from Advantage Capital. 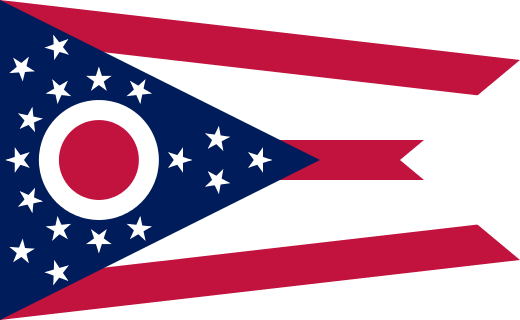 The investment included $1m in equity through Ohio’s state’s Rural Business Growth programme, and is expected to create as many as 100 new jobs.